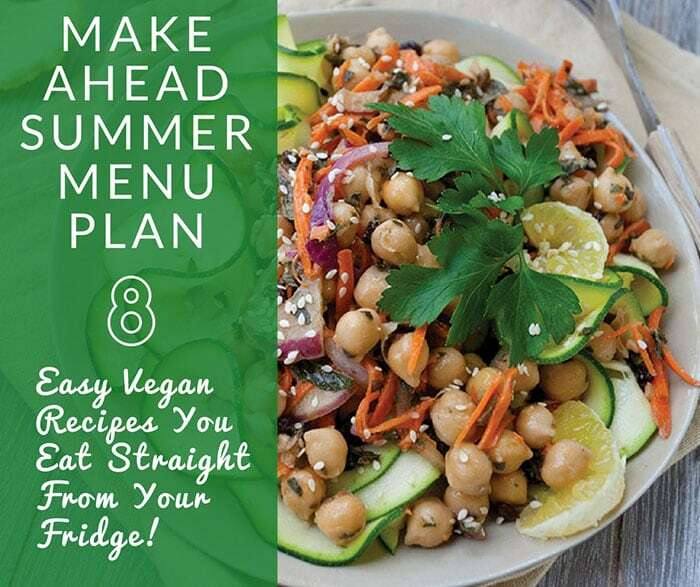 Home » Roundup » Vegan Summer Make-Ahead Menu Plan – 8 Easy Recipes that You Eat Straight From Your Fridge! Vegan Summer Make-Ahead Menu Plan – 8 Easy Recipes that You Eat Straight From Your Fridge! This week I gathered 8 vegan recipes that you make ahead of time and eat cold, right out of the fridge! 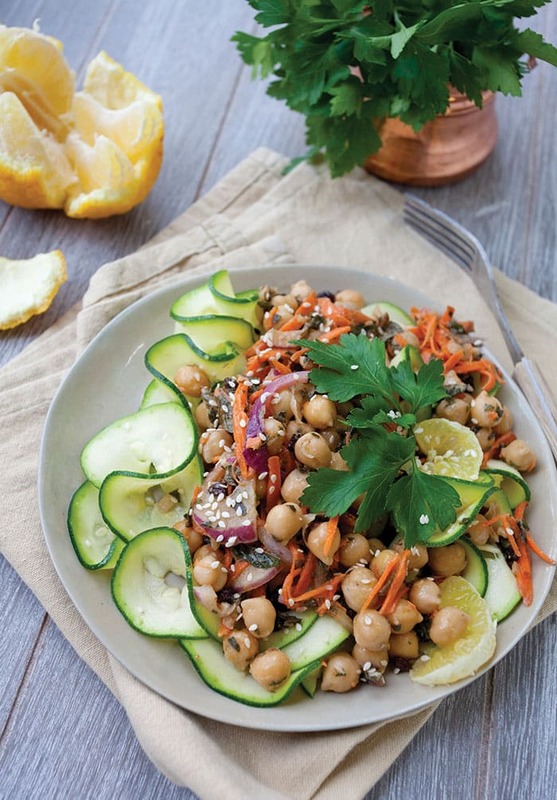 This vegan summer make-ahead menu plan is perfect for a crazy work week or one that you don’t want to cook every night. You could make the first 3 recipes on Sunday, then cook the rest on Thursday for a cook-free weekend! You can even make some overnight oatmeal to take care of breakfast and make up some green salads for lunch.
. I even made a big batch of chai concentrate for the week in it while I was writing this post! You don’t need an Instant Pot to make any of these recipes, but if you have one you can cook the beans and potatoes in it. I love that it keeps my kitchen cool and it’s another hands-off way to cook. Get even more menu plans here. 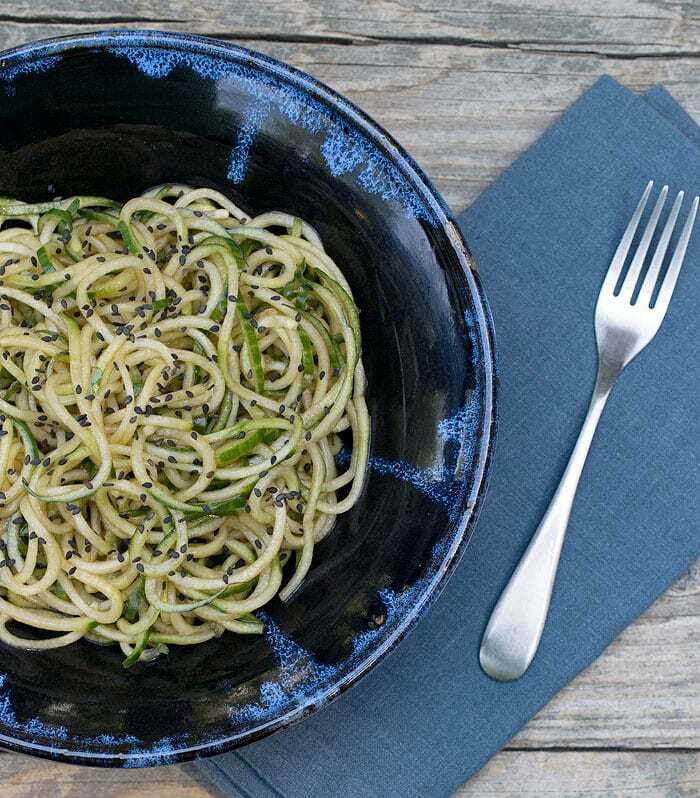 Monday: Super Easy Sesame Cucumber Noodles are the easiest way to start your week. You can make them as soon as you get home or prep them on Sunday for a zero work dinner. 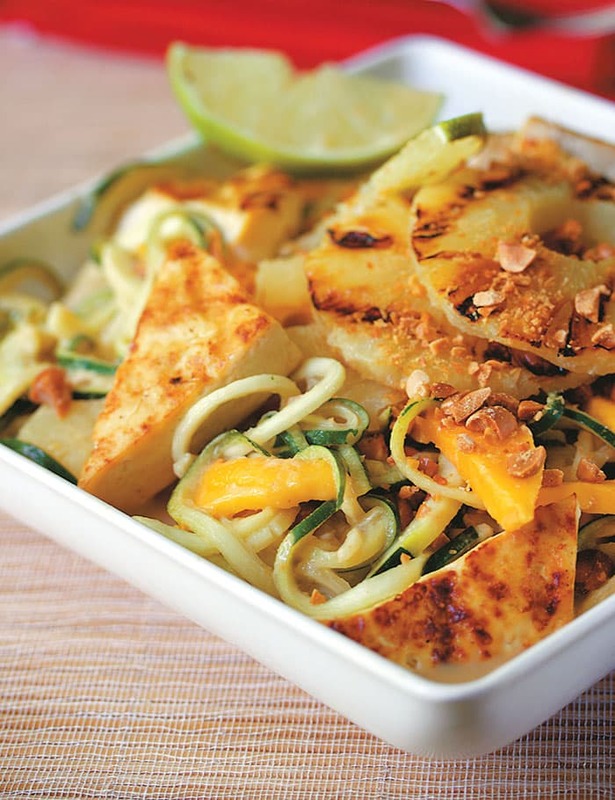 Try adding some pre-baked, grilled, or air fried tofu or tempeh on the top. Wednesday: Cool down with this Vegan Indian Chickpea Yogurt Salad and the middle of the week will be just as delicious as a Friday! It’s my favorite because I can get a couple of lunches out of it too. 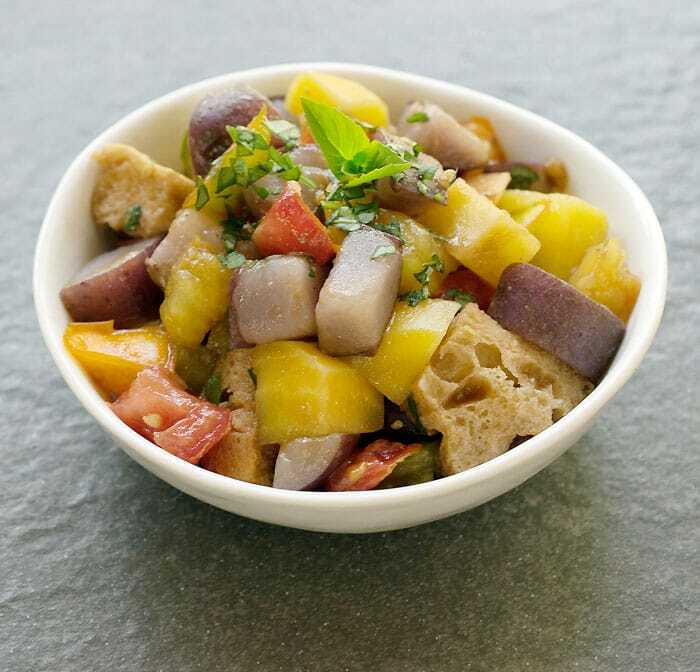 Thursday: You’ll love this Instant Pot Panzanella Salad with beets and potatoes. Use your Instant Pot and cook up the root veggies a day or two before and then you can throw the rest together in minutes. 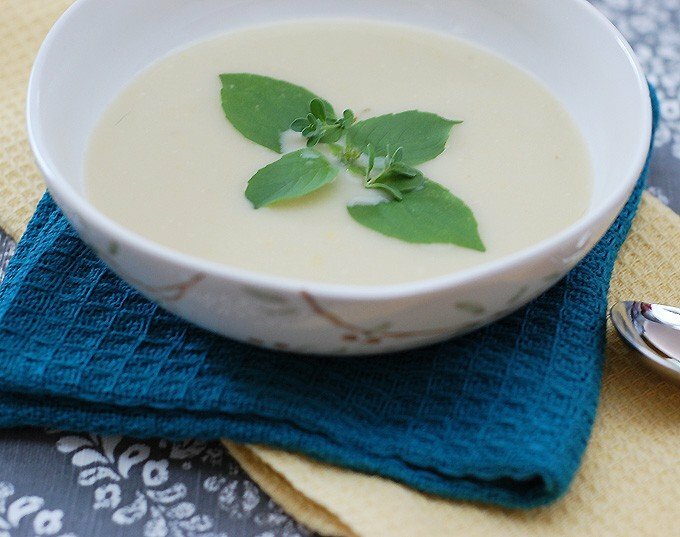 Friday: This Chilled Summer Squash Soup is refreshing and you can make it ahead of time. Make a green salad and pour yourself a glass of wine or some Blackberry Switchel and the weekend begins! 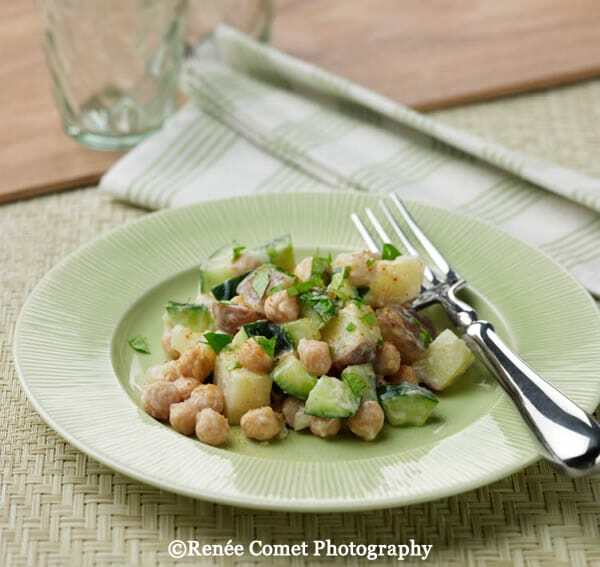 Saturday: Zucchini Noodle Salad with Moroccan Chickpeas is a great dinner party dish, but if you need some alone time you’ll love it too. It’s easy, delicious, and won’t heat up your kitchen. Sunday: You’re tired from chores or errands and it’s still too hot to cook! 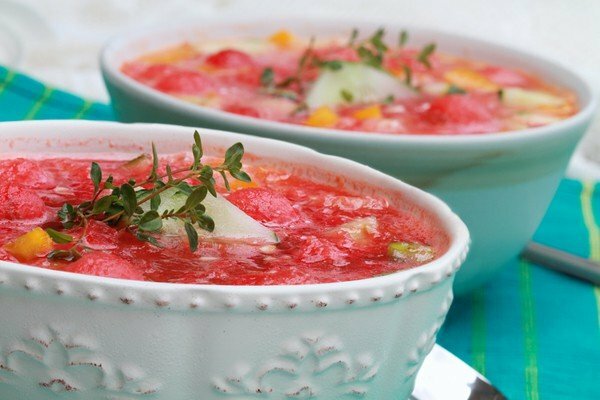 This Cooling Summer Watermelon Gazpacho will fit into your schedule and makes a great meal. Better yet – the leftovers are great to take with you for lunch on Monday! Dessert: It’s hot but you still will crave something sweet. 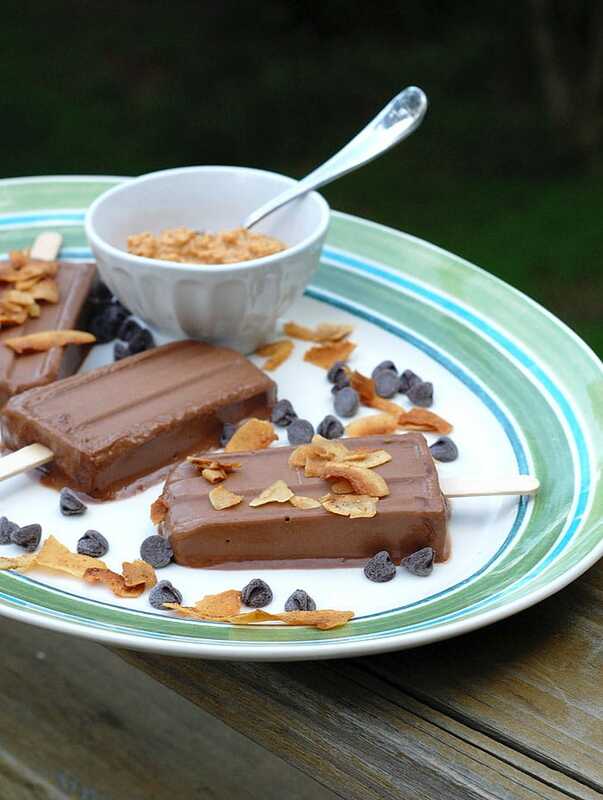 Make these Vegan Banana Peanut Butter Fudgsicles on the weekend and grab one every night if you want! I am, seriously, conflicted on which recipe I want to try first! I am SOOOO hoping I can remember where I put my spiralizer because the cucumber salad is screaming my name!